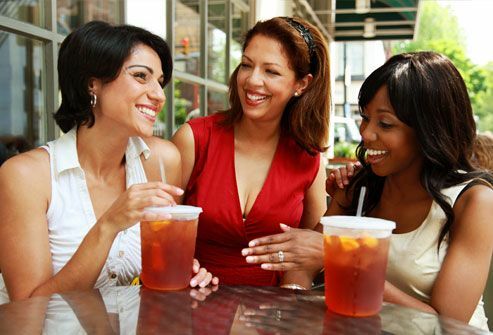 Tea is a healthy drink, but it may not be the best choice for keeping your teeth white. Dentists say the brew -- especially the basic black variety -- can cause more stains than coffee. 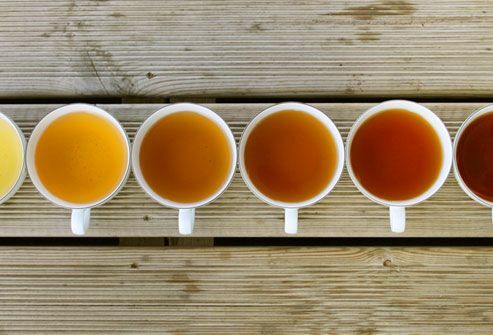 Herbal and white teas can wear away the outer covering of your teeth, called enamel, and cause stains, too. They may be tasty, but deeply colored sauces -- think soy, tomato, and curry -- also cause stains. Switch to light-colored or creamy sauces, and brush and rinse soon after eating. 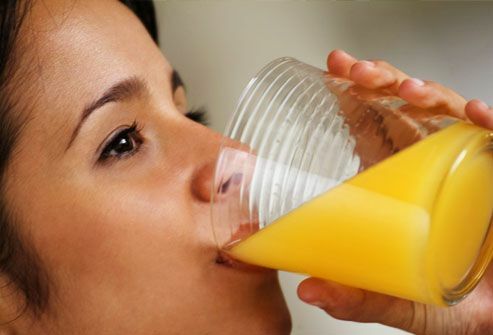 Acidic foods and drinks can also affect your teeth. 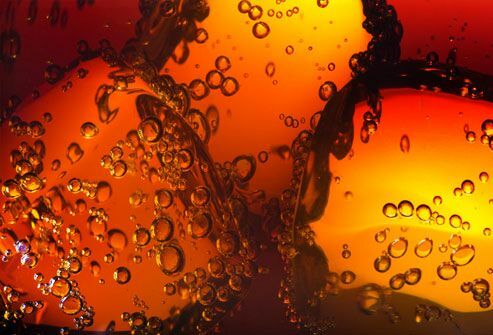 Sports or energy drinks can erode enamel, setting the stage for stains. 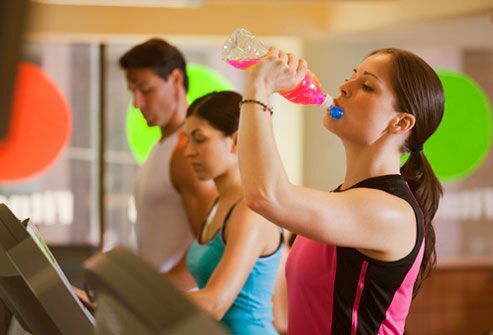 Drinking water during workouts is a better choice. 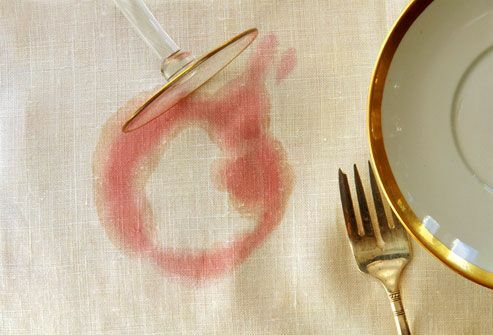 If a food or drink can stain a tablecloth, it can stain your teeth. It’s no surprise that red wine, an acidic drink known for its dark, rich color, will discolor teeth. But white wine, which has even more acid, also can. Blueberries, blackberries, cherries, pomegranates, and other vibrant fruits can stain teeth. So can juices and pies made from them. Paler fruits, like white grapes and white cranberries, are less likely to cause stains. But they do have acid that can soften or weaken your enamel. Looking for a reason to cut back? Thanks to acids and dyes, these drinks -- even light-colored ones -- can lead to serious stains. Plus, the chemicals that add flavor can also eat away your enamel. 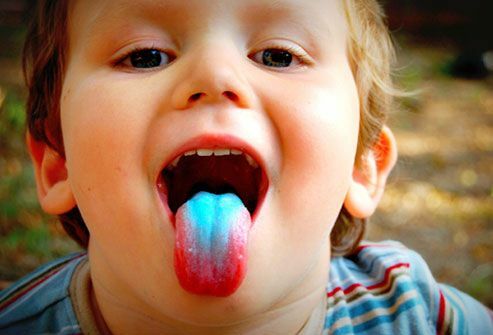 If your favorite sweet -- like hard candy, chewing gum, or a Popsicle -- makes your tongue change colors, it can also stain your teeth. The good news is that unless you eat those goodies often, they probably won’t do much harm. 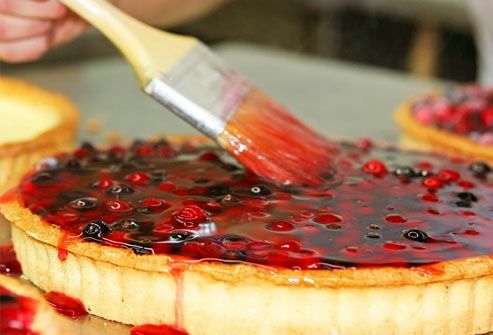 You may not want to cut all teeth-staining food and drinks out of your diet. 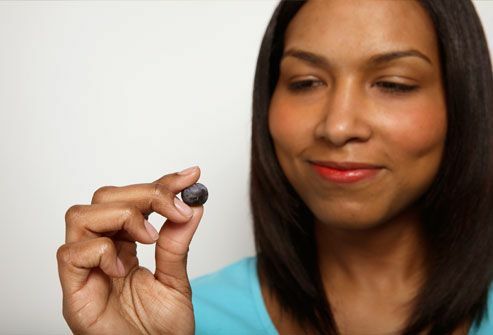 Many of them -- like blueberries, blackberries, and tomato sauce -- are rich in antioxidants. So keep eating them, but ease up a bit or opt for other sources, like cauliflower, apples, grapefruit, and melon. Sip stain-causing drinks like sodas, juices, and iced tea through a straw. This should keep the liquid away from your teeth. 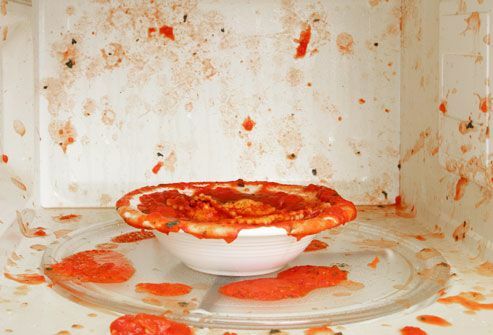 Don’t let stain-causing foods and drinks linger in your mouth. Swallow them. When it comes to food, though, chew it well and don’t gulp to make sure you don’t choke. Swish your mouth with water right after you eat or drink something that can stain. Wait an hour before you brush after eating something with acid -- any sooner and you could hurt the enamel on your teeth. If you can’t get to your toothbrush, chew a piece of sugarless gum as soon as you’ve eaten. Debra Glassman, DDS, New York City, N.Y.
Jain, P. General Dentistry, March/April 2007. Maria Lopez Howell, DDS, San Antonio. Mark S. Wolff, DDS, PhD, chairman, Department of Cardiology and Comprehensive Care at New York University School of Dentistry, NYC. Matthew J. Messina, DDS, Fairview Park, Ohio.